Old Town Photo | Pet Photography - Photographer in Northern Virginia, Maryland, Washington DC, Alexandria, Arlington, Fairfax. Pet photography represents a challenge of its own. It requires patience, a lot of exposures, and being able to freeze the right moment. 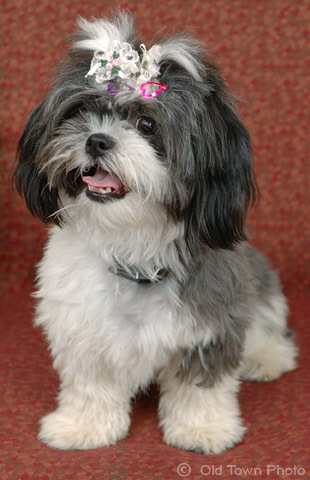 You may expect that an on-location pet photography session to take about two hours including the set-up time. After photographs are taken selected photos will be touched-up to create the perfect photographic images. Copyright © 2006, Old Town Photo. All Rights Reserved.